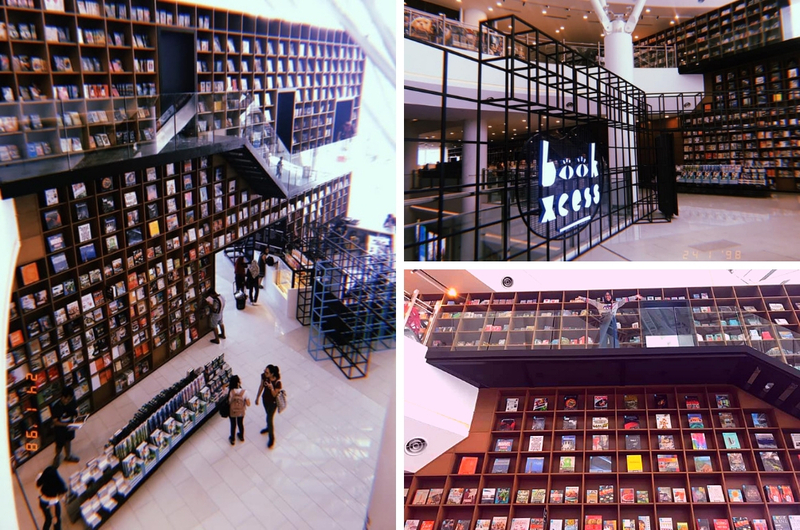 Bookworms in the northern region specifically at the Pearl of the Orient, get ready for a bookstore wonderland experience – BookXcess has officially arrived at your shores. 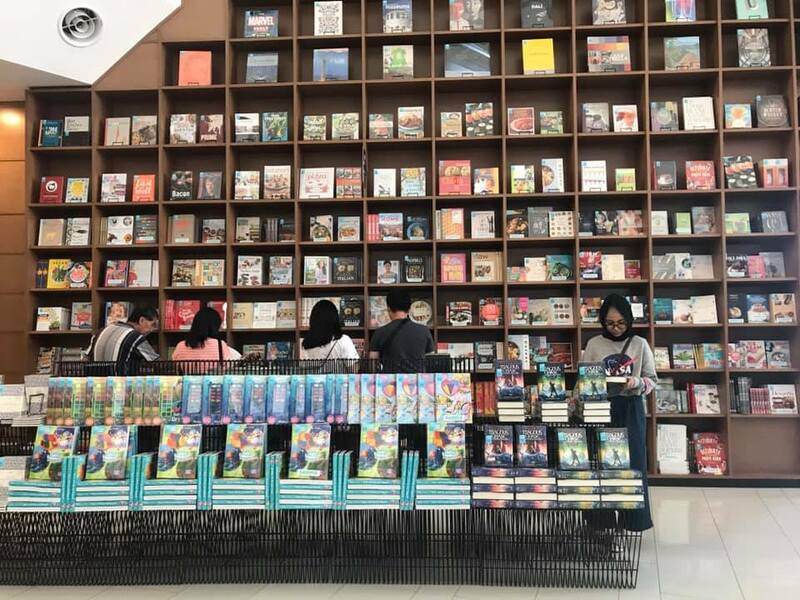 Dubbed as "The House of A Million Stories", you now no longer have to travel all the way to Kuala Lumpur just to surround yourself with hundreds or possibly thousands of books and bring them home at a fraction of the recommended retail price. 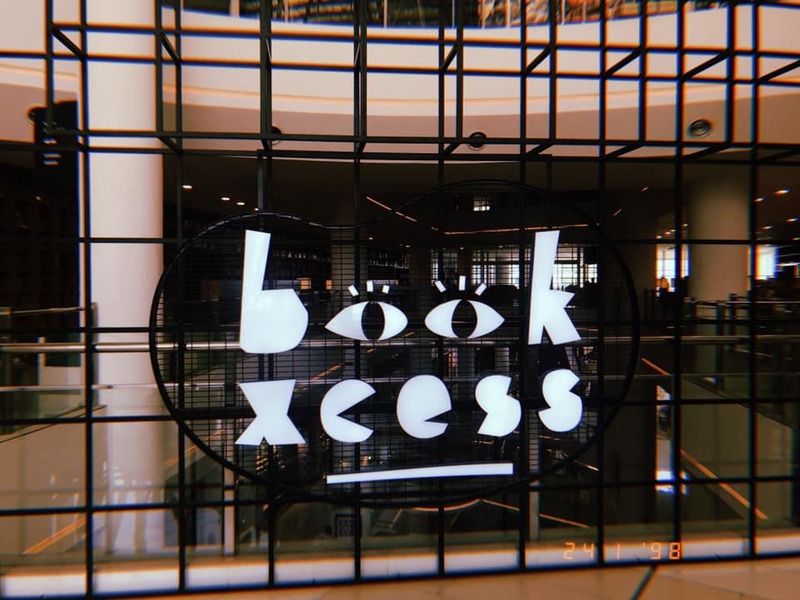 Rojak Daily had the opportunity to visit the BookXcess outlet located in Gurney Paragon on its opening day and boy, were we in awe! We lost track of time just browsing through the endless rows of books and exploring the store but it was indeed worth it. 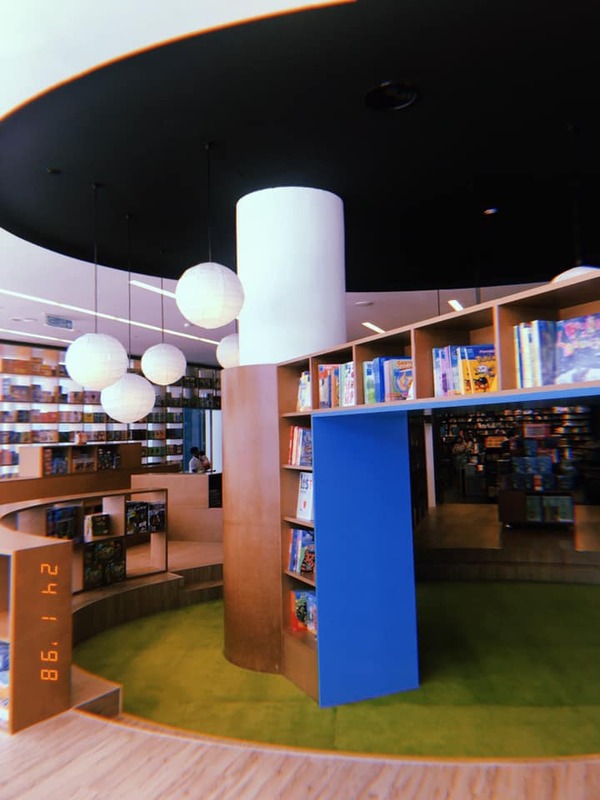 So, here are five things we absolutely loved and reckon you should do when you visit BookXcess Gurney Paragon. 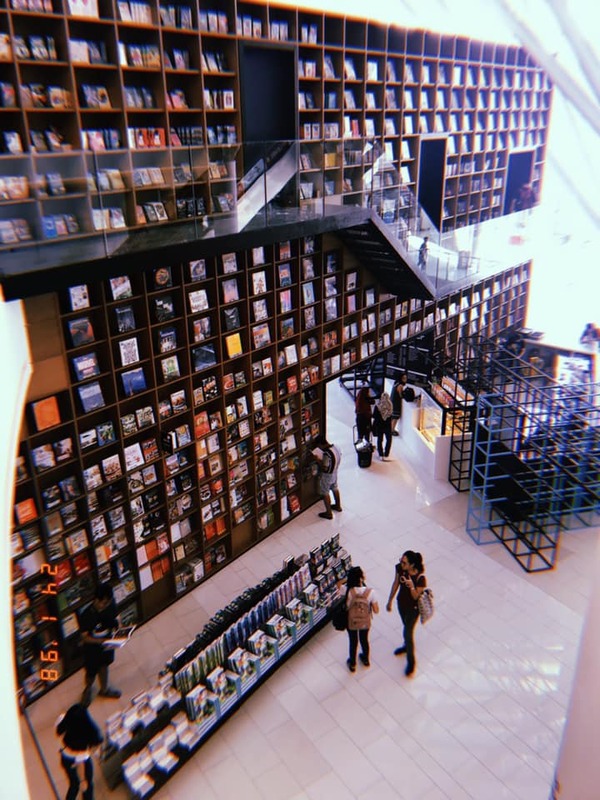 Booklovers would probably have a bucket list of their dream bookstores around the world they’d like to visit one day and today, it’s time to add a local one to the list. 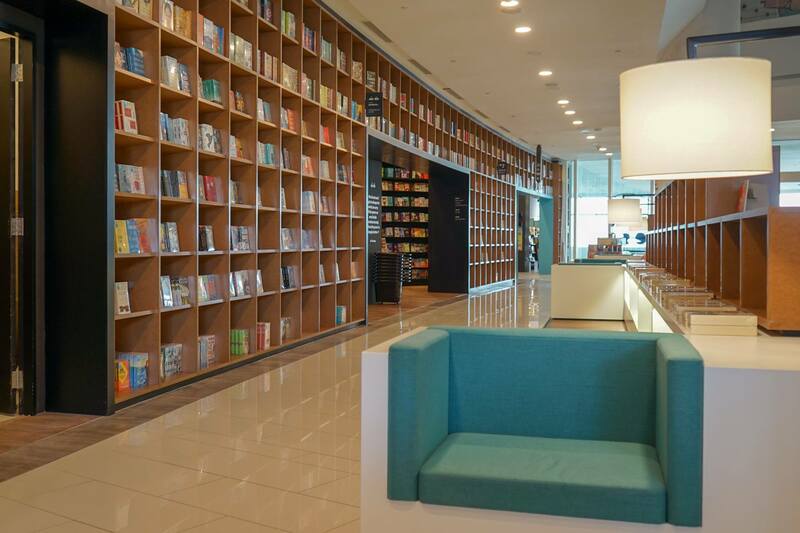 We absolutely love the modern, sleek, and chic design of Penang’s BookXcess. 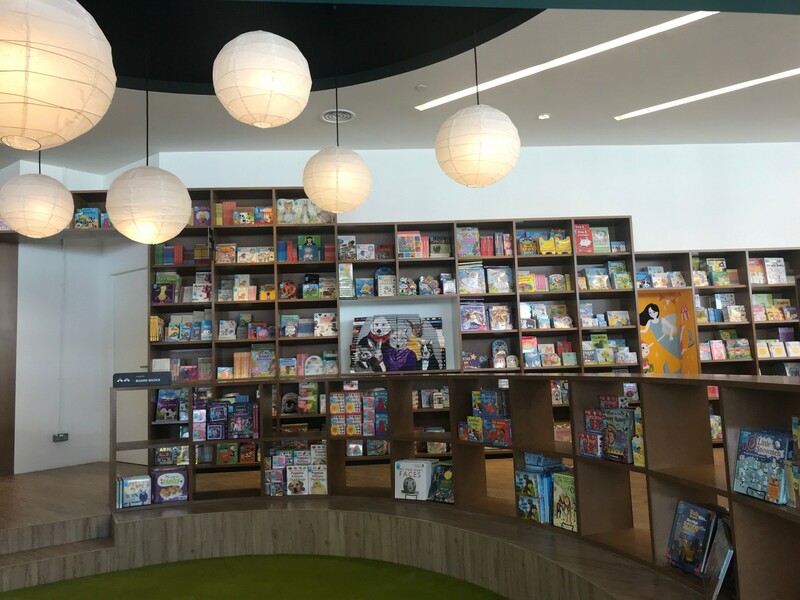 They even have a super tall bookshelf which is two storeys high and even if you made your way up, you’d need a ladder to reach the highest shelf. And here's the coolest bit: measuring 70 metres from end to end, the bookshelf is actually Malaysia’s longest. There are loads of Insta-worthy spots, so get ready to flood your feed. 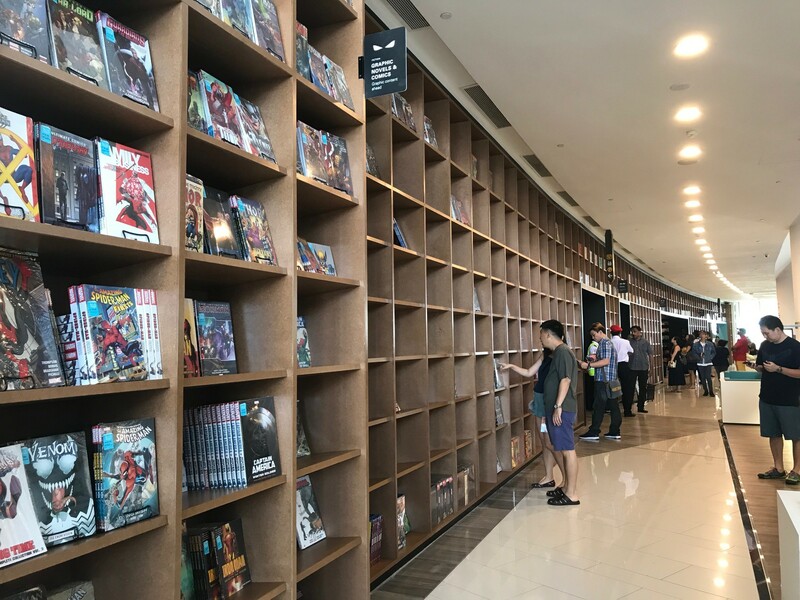 The new outlet is located on the seventh and eighth floor of Gurney Paragon and each floor has its own café so that you can go and grab a cup of coffee and some pastries while reading your newly-bought book. 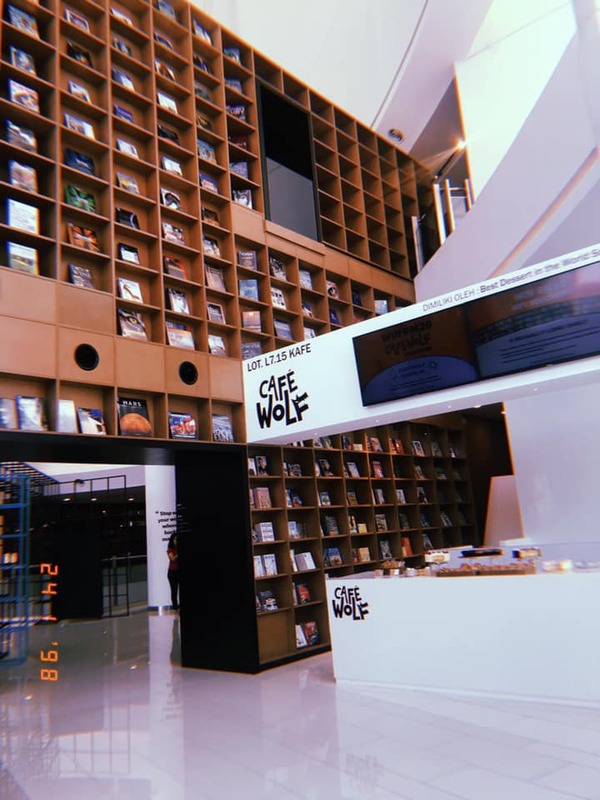 They have their own coffee-brewing machine so you can have two of your favourite scents at the same time – freshly ground coffee and the smell of new books. Mmmm! 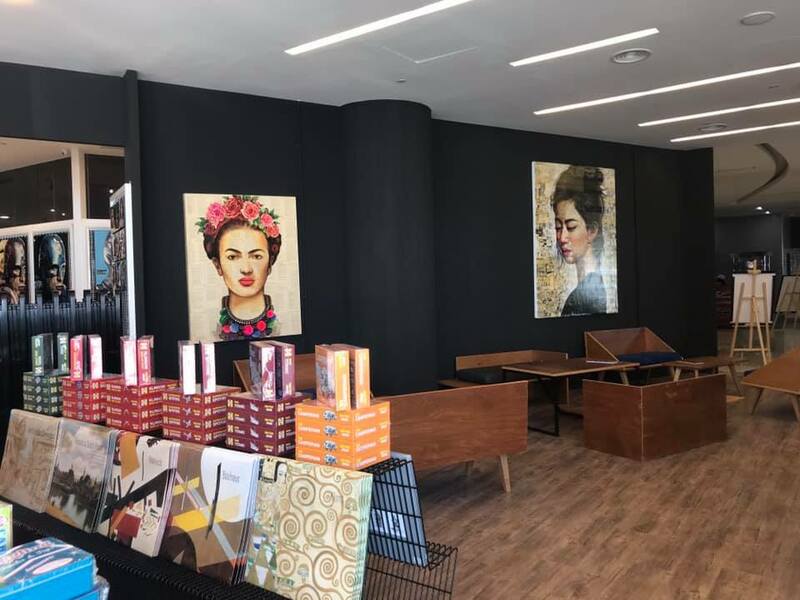 You need to put on your Dora the Explorer cap and explore shelf after shelf if you’d like to find some of these gorgeous murals or art installations. Psst, there’s even an optical illusion when you enter the store, so be sure to spot it! 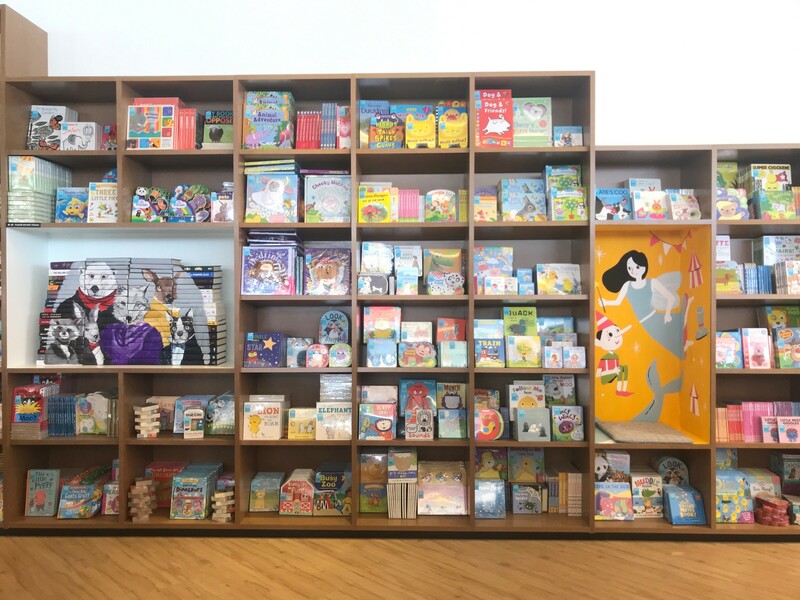 Parents, you don’t need to worry about the number of books or titles you’re looking for because they’ve dedicated a gigantic section just for the kids! There’s even a space for them to hang around and read. 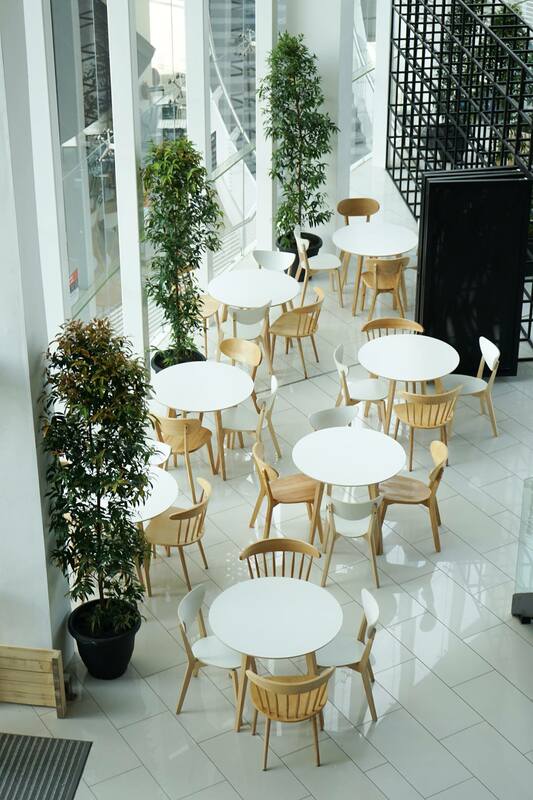 Definitely a family-friendly space for those who intend to spend some quality time with your loved ones. With endless options of books across a variety of genres for you to explore, it’d take you almost forever just to decide which book to get. 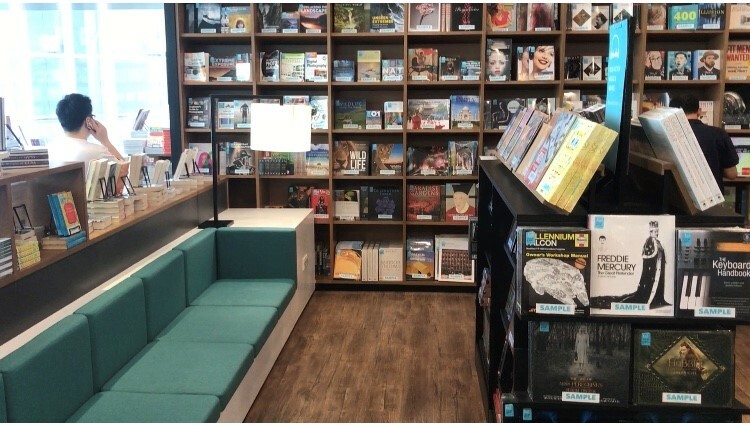 We love the fact that BookXcess are thoughtful enough to provide ample chairs and space for people to sit and read or to take a break from all that walking. So now, you have the privilege of reading through a few pages first prior to making your purchase! 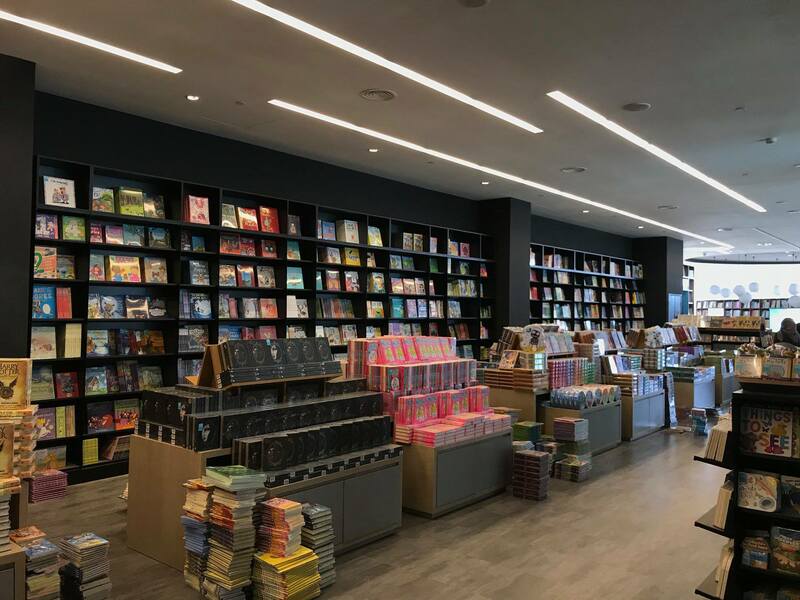 Guys, if you’re planning to visit BookXcess soon, we suggest you do so ASAP because they’re having a storewide promotion of 20% off non-promotional items from 24 to 27 January 2019. So, imagine buying books at a low price and getting additional discounts… more reasons to add to your book stack!